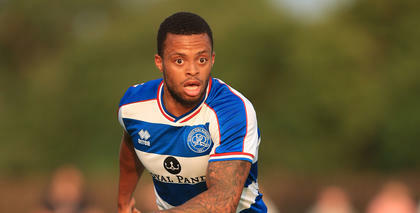 MIDFIELDER Jordan Cousins joined QPR off the back of an excellent campaign at Charlton Athletic, where he picked up the Player of the Year award for a second season in a row. Throughout difficult times on and off the pitch at The Valley, Cousins continually impressed, with his ever-improving performances adhering him to the Addicks faithful. Born in Greenwich, the now 23-year-old joined his local side Charlton Athletic as a youngster and worked his way through the youth set-up. His quality led to international recognition, with Cousins winning caps at England Under 16, 17 and 18 level. 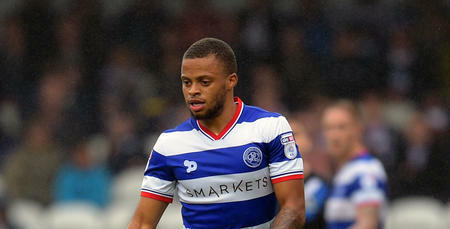 He made his professional debut for the Addicks in August 2013, in a win against Oxford United in the League Cup, before enjoying a goal-scoring league debut in a 2–2 draw against Barnsley later in the month. In season 2014/15, he was the stand-out performer for a Charlton side that finished mid-table in the Championship. 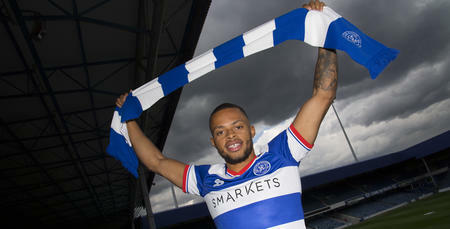 He made 47 appearances and scored three goals, and was rewarded with the Player of the Year award and a new contract extension. During the 2015/16 season, Cousins scaled even greater heights – a rare plus-point in an otherwise forgettable season for the Addicks, who were relegated to League One at a whimper. 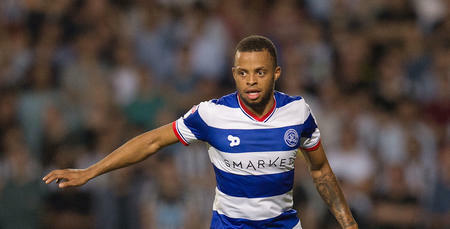 In the summer of 2016 he joined QPR, but injuries have meant we have yet to see the best of the talented midfielder during his first two seasons at Loftus Road.